The head to head record between the Chennai Super Kings and the Delhi Capitals (formerly Delhi Daredevils) does not make for pretty reading, at least for fans of Delhi. Of the eighteen games these two teams have played against each other Chennai have emerged victorious on twelve occasions, with Delhi picking up wins in the other six games. Both teams have started their 2019 Indian Premier League campaigns with wins and they will look to carry on their momentum when the two face off at the Ferozeshah Kotla Stadium in New Delhi on Tuesday (March 26). The match between the two sides at the Kotla in 2013 is memorable for CSK fans but is one that the Delhi faithful would like to forget about. A Michael Hussey half-century followed by a useful 30 by Suresh Raina and a quick-fire 44 by MS Dhoni saw the away side post a competitive 169. 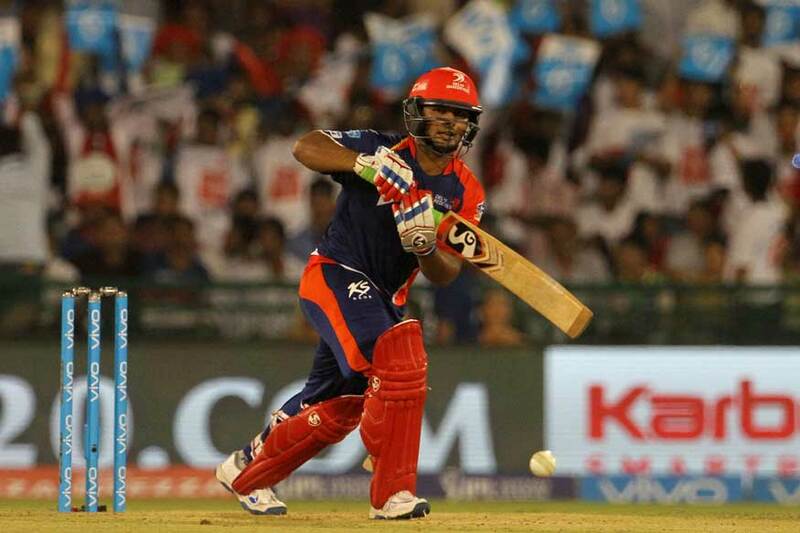 Given Delhi’s batting firepower at the time though, the score was not improbable to chase. However, Delhi suffered a batting collapse that saw them all out for just 83 – their lowest ever total against CSK. Only three batsmen – Virender Sehwag, Kedhar Jadhav and Jeevan Mendis – registered double-figure scores as Mohit Sharma (3/10) and R Ashwin (2/18) led the way with the ball. The first-ever encounter between the two sides was a high-scoring affair that saw two Indian openers in the peak of their powers completely take the game away from a Chennai side that would go on to make the final in the first edition. 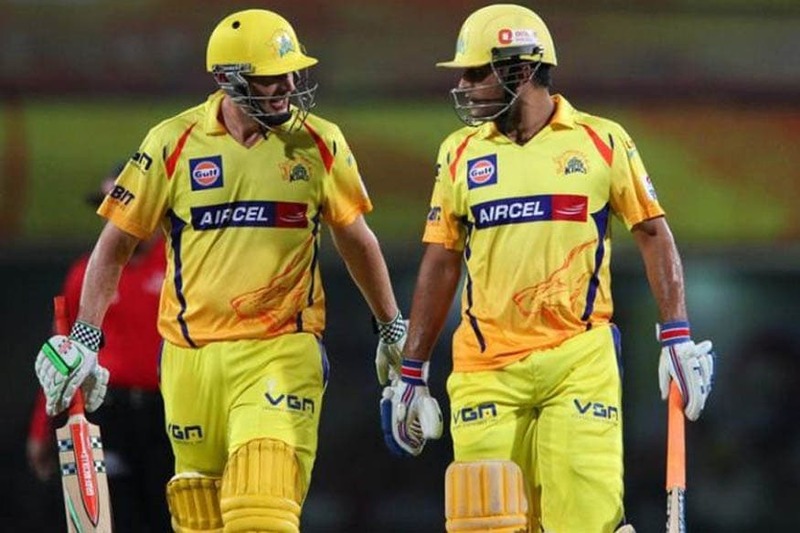 CSK’s openers didn’t fire but a half-century from S Vidyut and useful lower order knocks from MS Dhoni and Albie Morkel saw them end the first innings at 169/6. However, Virender Sehwag (71) and Gautam Gambhir (50) put together a 113-run opening partnership. Sehwag, in particular, was at his destructive best, slamming 7 fours and 4 sixes during his stay at the crease as the Delhi boys laid the foundation for a comfortable win. Another 86-run victory for Chennai, but the stakes were much higher this time as this game was the second qualifier in the knockout stages of the tournament. Batting first, CSK scored a mammoth 222/5. Murali Vijay led the way from the top with a 58-ball 113 that saw him plunder 15 fours and 4 sixes and only came to an end after David Warner ran him out. 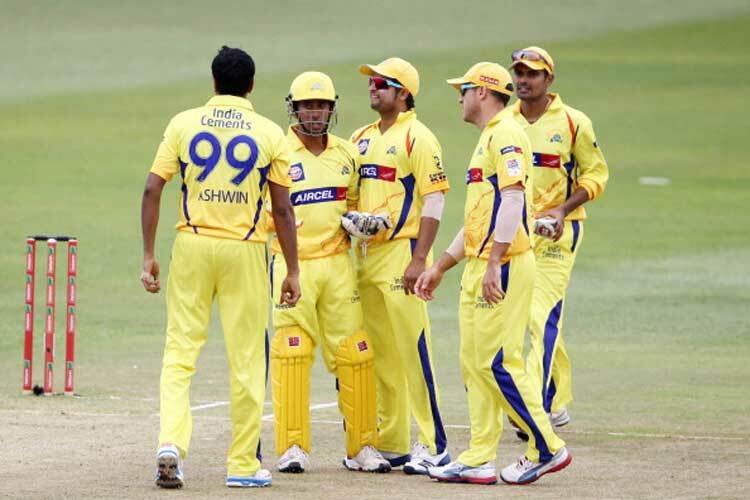 Dhoni (23), Raina (27) and Dwayne Bravo (33) all chipped in to ensure the innings ended on a high note. In reply, Delhi lost both Warner and Sehwag early and an uphill task became even harder. Mahela Jayawardene made a fighting half-century but found little support and his departure snuffed out the last bit of resistance and also ended Delhi's chances of making the final. The last time these two teams clashed, Delhi got a consolation victory that would have served to cheer their fans up ever so slightly after a run of poor form saw them rooted to the bottom of the table and without a chance of making the play-offs. A low-scoring match can often make for thrilling viewing and such was the case as these two teams clashed in 2015. CSK posted 150/7 in the first innings with Dwayne Smith (34), Faf Du Plessis (32), Dhoni (30) and Ravindra Jadeja (17) chipping in with useful knocks throughout the innings. It wasn’t much of a target for a standard T20 match but the spinner-friendly conditions in Chennai made this a stiff chase. In response, Delhi lost both openers cheaply but Albie Morkel’s knock of 73* nearly took them home. The away side needed 6 to win off the final ball but Morkel could only hit a four, meaning CSK won by the skin of their teeth.